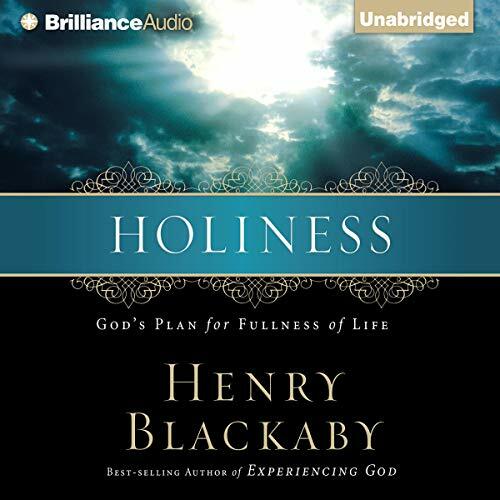 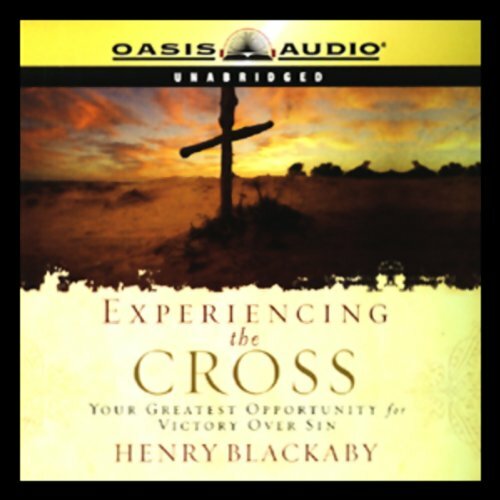 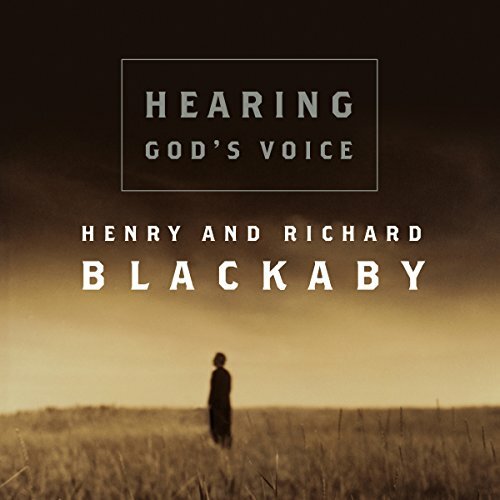 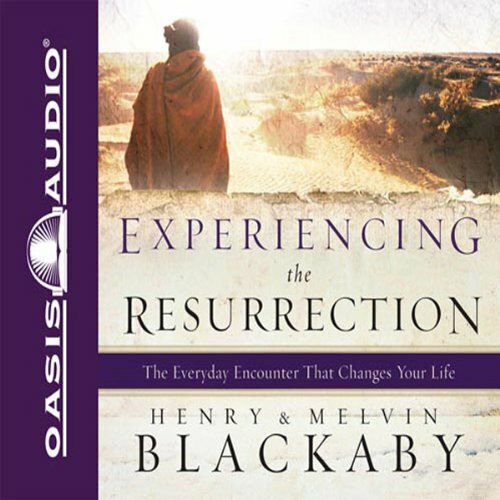 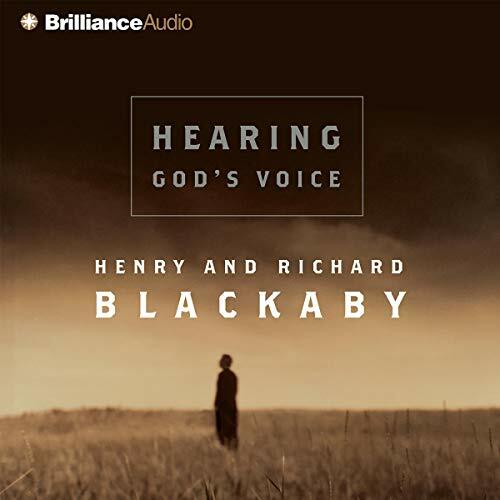 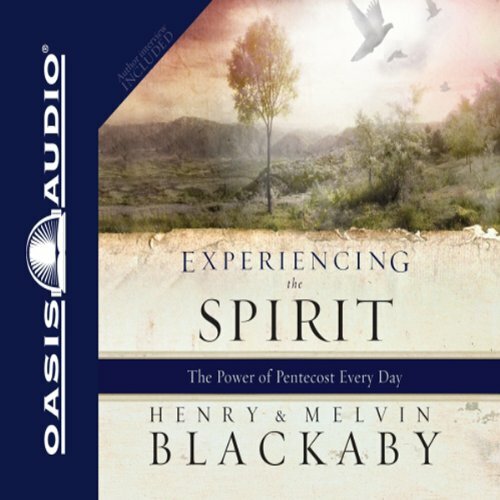 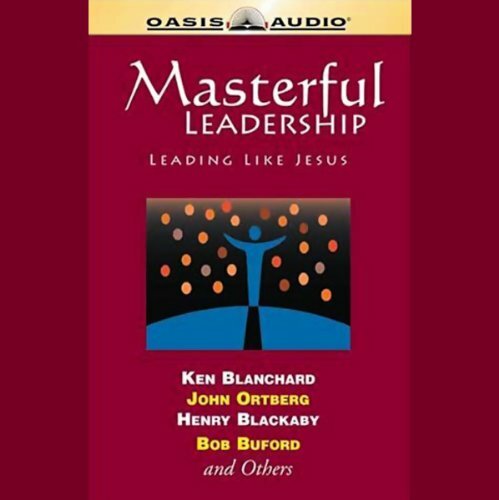 Showing results by author "Henry Blackaby"
Beloved author Henry Blackaby and his son Richard help those who are listening to discern the voice of God, to identify ways He speaks, and to respond to revelations of His will. 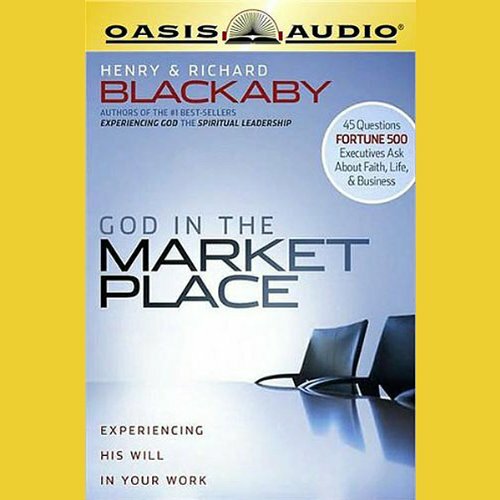 God speaks to individuals in ways that are personal and unique to each person. 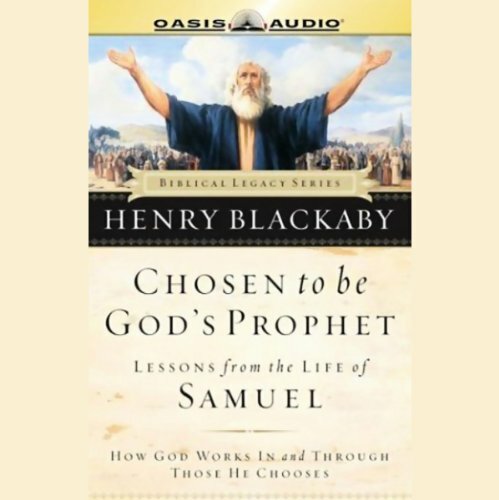 God will never say anything that contravenes what He has said in the Bible. 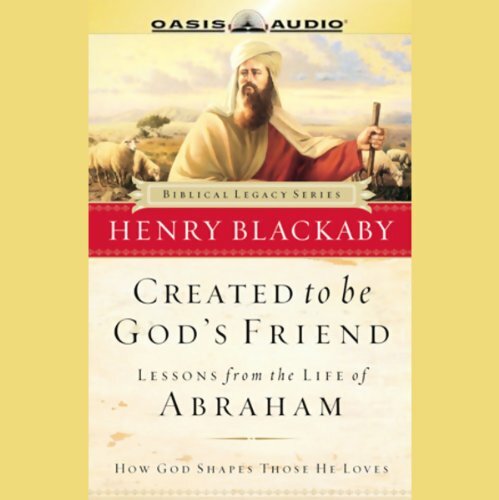 After you learn to listen to God, hearing from God will be as natural as communicating with a close friend. 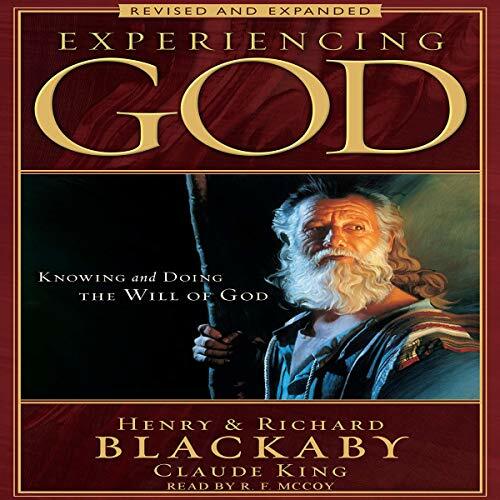 Experiencing God: Knowing and Doing the Will of God is the revised and expanded edition that helps leaders to promote the classic, best-selling 13-week study and conduct an Experiencing God Weekend or churchwide spiritual growth emphasis. 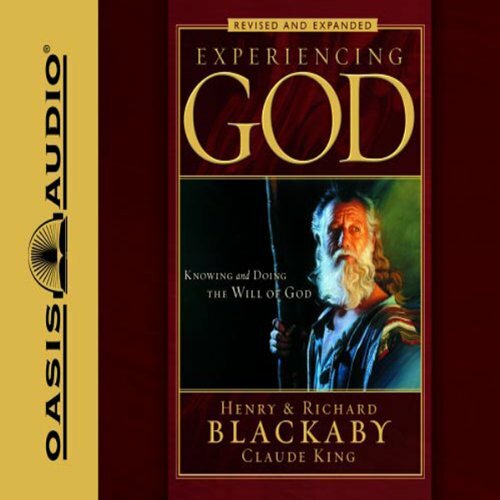 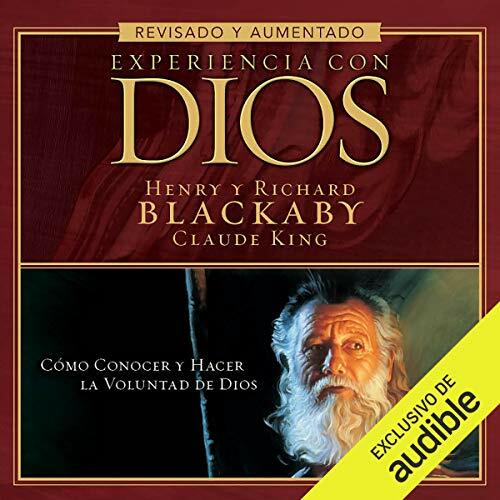 Written by Henry Blackaby, Richard Blackaby, and Claude King, the Experiencing God Bible Study is based on the Experiencing God book, which has sold millions of copies worldwide. 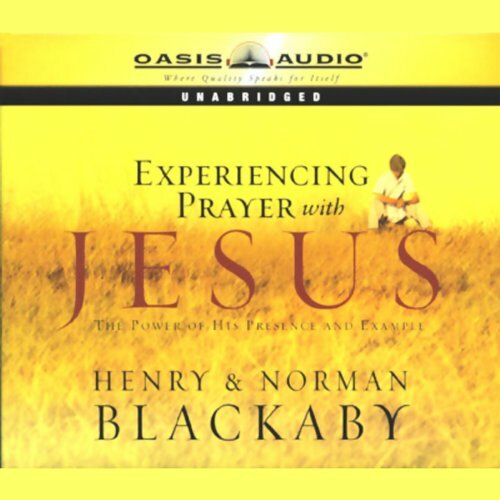 Participants will understand and apply seven realities of experiencing God.